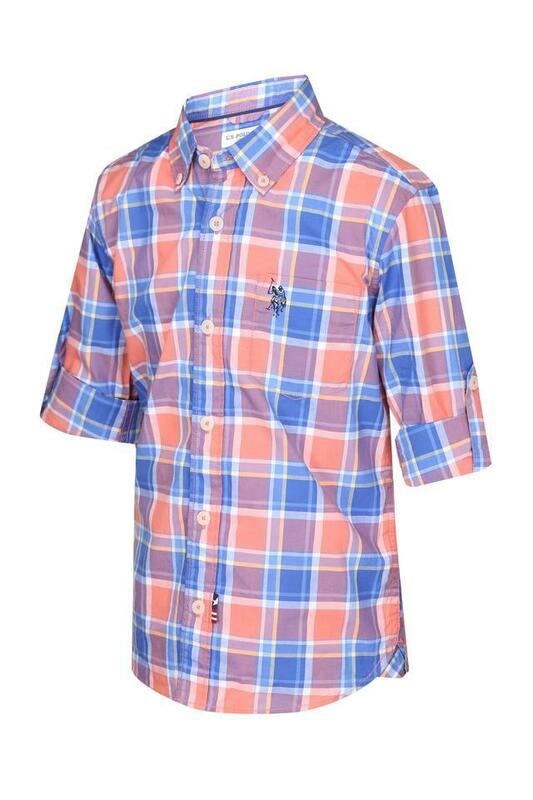 Stay assured of the fact that your son will stay comfy all through the day, when it comes to this shirt from U.S. Polo Junior. 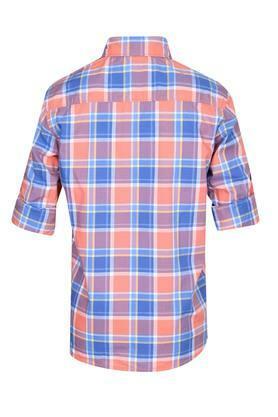 Made of a good quality fabric, it is also easy to maintain. 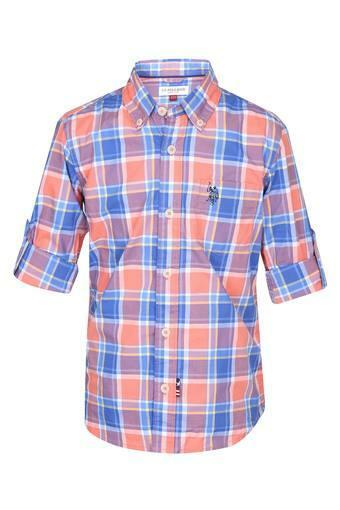 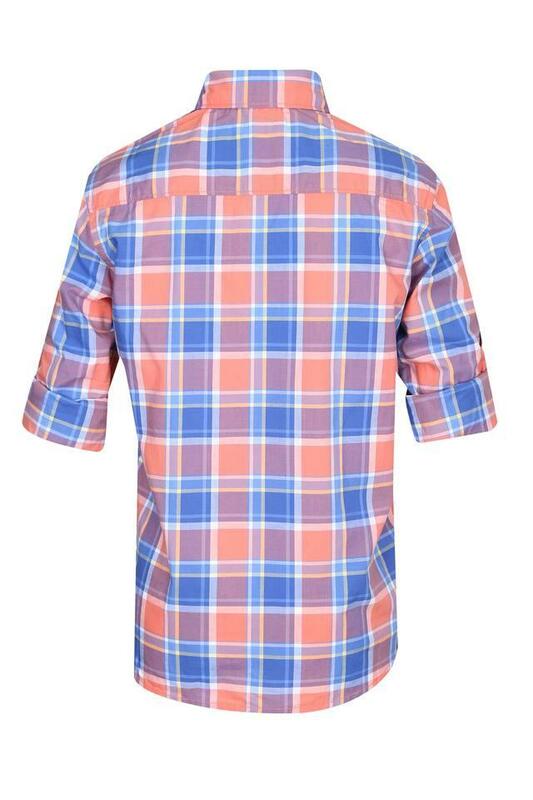 Besides, it has a checked pattern, which lends it a classy appeal while the button down collar further adds style to it.